So cute and small! This mini backpack is perfect as a purse, or STUFF IT with lots of little things! 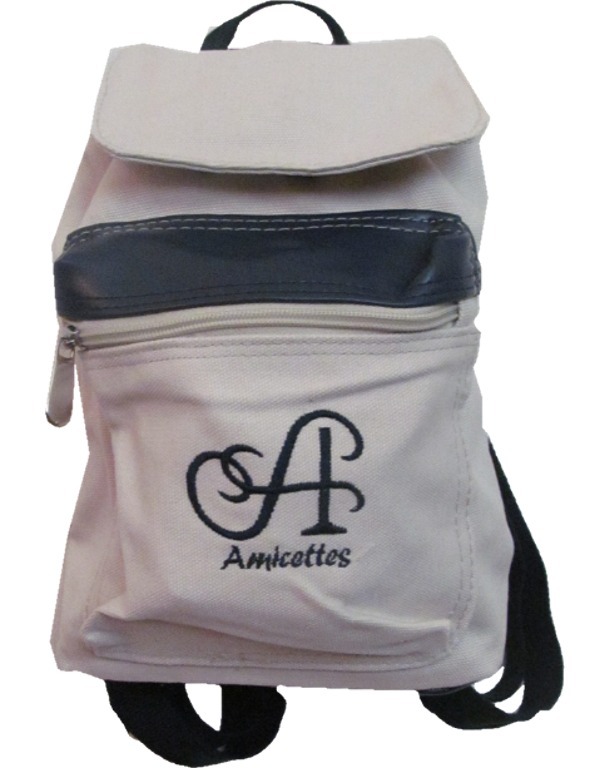 Each bag is about 8" tall and features a drawstring closure and magnetic flap closure on main compartment, a zippered front pocket, and adjustable straps. Nice!